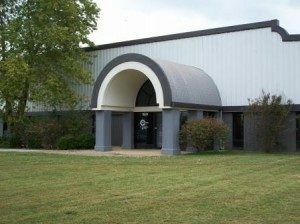 Pacmac, the machine division of Packaging Specialties, Inc. was created in 1978 to provide our printed film customers additional help with their packaging machinery. Pacmac has developed into one of the most respected and innovative OEM providers of VFFS equipment in over 22 food and non-food industries. We were the first to introduce reclosable zipper technology on VFFS equipment. Pacmac continues to be an industry leader in providing packaging solutions to our customers.